While the year is ending, we are celebrating a start. 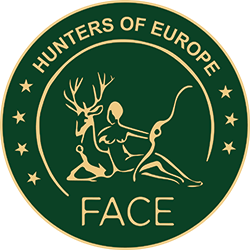 On December 18-19, 2017 in Pravets, Bulgaria, the World Organisation for Animal Health (OIE) and the International Council for Game and Wildlife Conservation (CIC), in collaboration with the Federation of Associations for Hunting and Conservation of the EU (FACE), and supported by the European Commission, the Bulgarian State, and locally by Mr. Valentin Zlatev, organized the very first “Training Course on the Surveillance of Wildlife Diseases” with the main goal of clarifying the “Role of Hunters” in wildlife disease detection and management. This is the very first official event of the CIC Wildlife Health Center, chaired by Prof. Torsten Mörner, representing both OIE and the CIC. The 45 participants from 18 countries appreciated that this meeting gathered stakeholders involved in the surveillance and control of wildlife diseases both at the national and international levels. 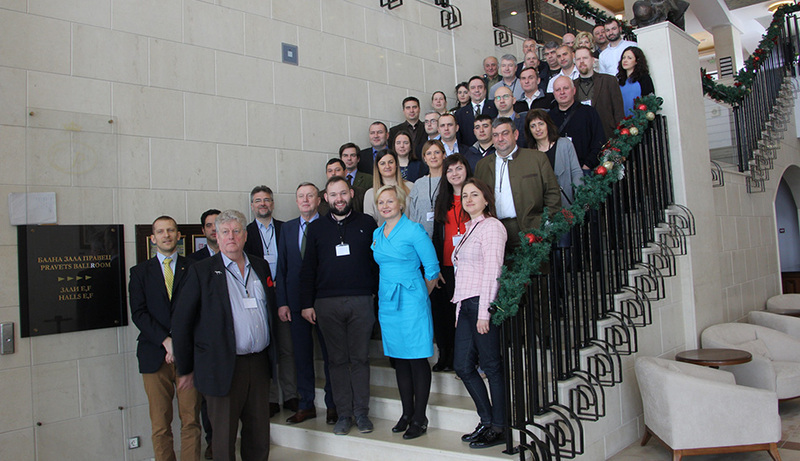 Representatives of the organizing entities and national hunting associations, veterinary services, and food agencies discussed the current and future role of hunters in the surveillance of wildlife diseases. The main topic was the unwaivering spread of the African Swine Fever (ASF) in Europe. After general presentations on the perception and the reality of the hunters’ role in wildlife disease detection and control, the OIE National Wildlife Focal Points of the affected countries (Czech Republic, Estonia, Latvia, Lithuania, Poland, and Russia) shared their experiences about measures they had taken since the outbreak. The general conclusion was that these countries had no previous knowledge of what they should prepare for and that their experience should be used by countries which are not yet affected. The threat is there. The question is not – as maybe many still think in the disease free countries – IF ASF would get to them, but WHEN! Francesco Berlingieri from the European Commission, DG SANTE, warned all participants to prepare “in peace time, for the war coming”. For this, raising awareness is crucial! The CIC and FACE play a very important role in informing and alerting their members, from National Hunting Associations down to each individual hunter, about the possible implications of an ASF outbreak. Fortunately, some countries have already started to implement prevention measures, and cooperation between veterinary services and hunters is ongoing. Participants jointly prepared recommendations for communication, cooperation, and preparatory measures to take before an outbreak occurs in a given area. There was mutual agreement that the national authorities and hunters should work together to develop a contingency plan for the eventual outbreak not only by planning, but by arranging for the necessary equipment and infrastructure. Hunters need to be trained to take biosecurity measures and samples. In some instances, hunters even have to change their ways of hunting to gain a stronger control over wild boar populations, such us the selective hunting of female individuals. The ASF is detrimental for wild boar and for domestic pig populations. The CIC and FACE realize the significance of wildlife disease in wildlife management and the essential role of hunters in combatting it at all levels. Hunters can show the public their dedication for wildlife conservation through disease control to help gain credibility in society. At the end, we are confident that this very first training on wildlife diseases at the CIC Wildilfe Health Center was a milestone in the cooperation between veterinarians and hunters both!